Global problems require global solutions. The United Nations as presently constituted, however, is incapable of addressing many global problems effectively. One nation–one vote decision-making in most UN agencies fails to reflect the distribution of power in the world at large, while the allocation of power in the Security Council is both unfair and anachronistic. Hence, nations are reluctant to endow the United Nations with the authority and the resources it needs. Extensive reform is essential. This analysis is rooted in the proposition that the design of decision-making systems greatly affects their legitimacy and effectiveness. 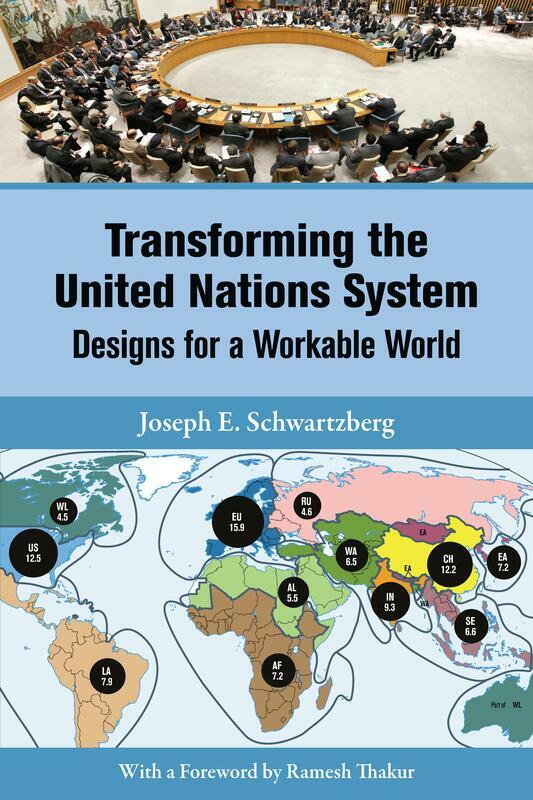 Joseph Schwartzberg proposes numerous systemic improvements to the UN system, largely through weighted voting formulas that balance the needs of shareholders and stakeholders in diverse agencies. It indicates ways in which the interests of regions can supplement those of nations while voices of nongovernmental organizations and ordinary citizens can also be heard. In numerous contexts, it promotes meritocracy and gender equity.